MagnaFlow Exhaust - Sport Series FIAT - MiataRoadster - Stay tuned with MiataRoadster! 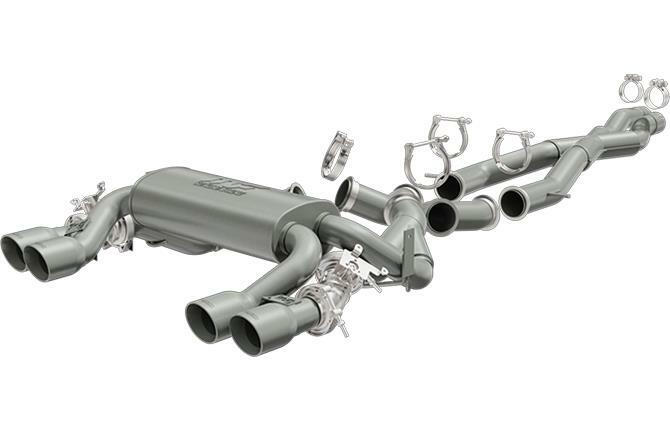 The MagnaFlow Sport Series Exhaust Systems are designed for those seeking maximum performance, reduced mass and an aggressive exhaust note that demands attention. These systems may not comply with all local or federal noise requirements. The optional finishs give you added protection and the premier style of a High Temp Satin Black or Satin Titanium Coating.